The Open Doors scheme is designed to raise awareness of the range of careers available in the county by giving young people a behind the scenes look at how they operate. The initiative is run by East Sussex County Council with the support of Skills East Sussex, the county’s strategic body for employment and skills. 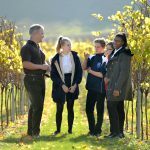 Councillor Rupert Simmons, the council’s lead member for economy, said: “This is a fantastic opportunity for businesses to promote careers in their sector and help boost the career prospects of young people across East Sussex. “Evidence shows that the more contact young people have with employers while they are still at school, the more likely they are to be in employment, education or training as adults. 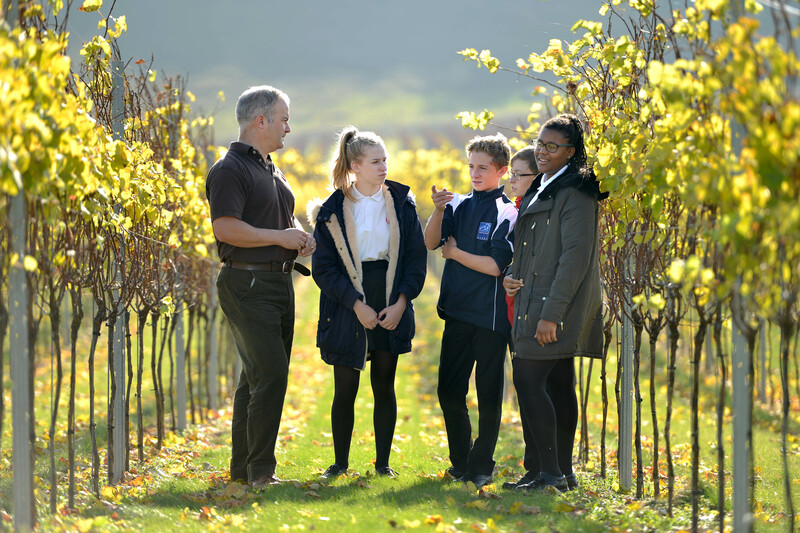 A BMX specialist, wine estate and high-tech vacuum components firm were among 18 businesses which were visited by secondary school children last year, and it is hoped more will sign up for this year’s event which runs from Monday, November 6 to Thursday, November 30. The sessions, which must be booked in advance, are aimed at small groups of secondary school-age children, who are accompanied by a teacher. Visits can include talks, tours and demonstrations and businesses taking part will be awarded the East Sussex ‘Industry Champion’ kitemark. Cllr Simmons added: “Nearly 40 businesses signed up to last year’s event, which proved a great success and gave 150 young people the chance to find out more about the industries thriving in East Sussex. Ian Chisnall, from Uckfield-based Ashdown Audio Visual, said: “We were thrilled to have a chance to meet and speak to the young people who participated in Open Doors in November 2016. “One of the important elements of our business is to ensure that when educators or business leaders wish to communicate with their students or clients, that their voices are heard and images are seen clearly and effectively. Working behind the scenes we rarely get a chance to explain how our technology can achieve its objectives and serve these needs. Sarah Hoyle, from The Grand Hotel, Eastbourne, said: “Last year, we welcomed two local schools as part of the Open Doors programme. As well as a tour of the hotel, activities included preparing food with the head chef and cocktail-making with the bar team. “Everyone enjoyed the experience and we received some really positive feedback from the schools.